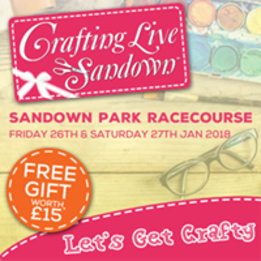 Sandown January 2018Stephanie Weightman’s award winning Crafting Live show is back at Sandown Park Racecourse, Esher and bringing a whole host of celebrity crafters. We start the event on Thursday.. 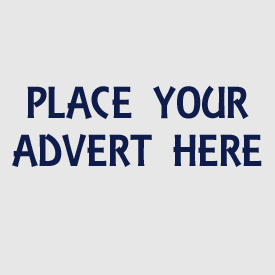 The ULTIMATE INDOOR MARKET for your Children's needs! Greenacre CentreButtercup RoadStotfoldHertfordshireSG54PF Customer Arrival Time: 11:30Customer Departure Time: 13:30Admission Price: £..